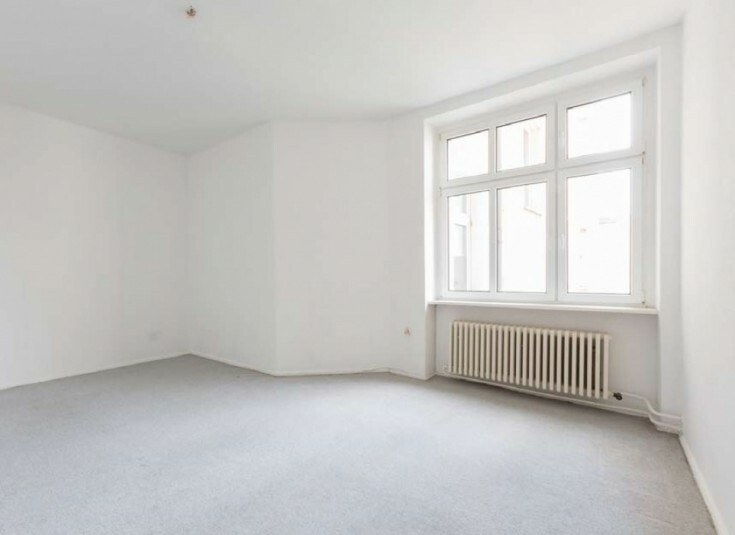 You will love this charming 1-bedroom apartment in Berlin, Mitte borough. 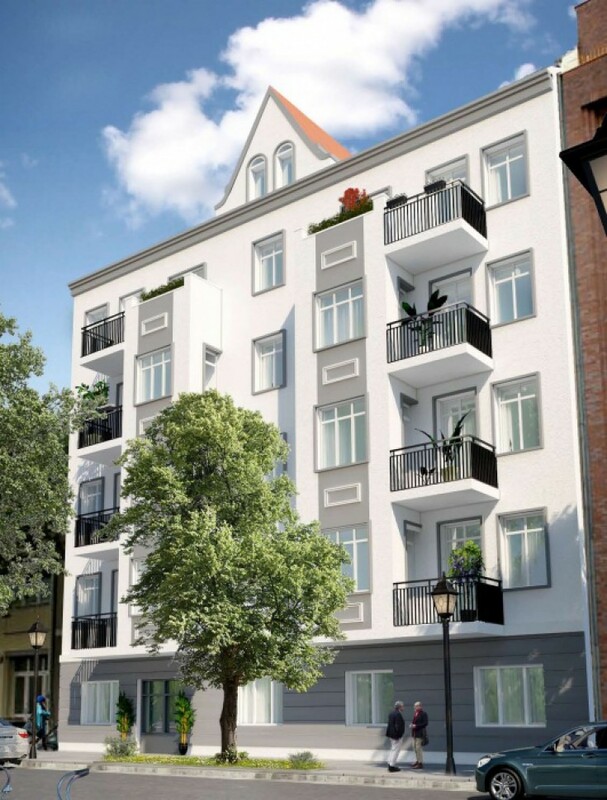 The property is located in KAA-6 residential complex. The maintenance and modernization of the building is being made on a regular basis since 1990. 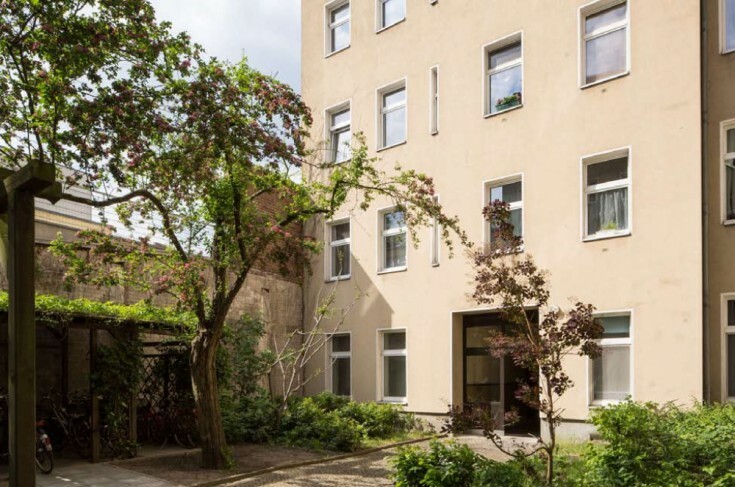 The latest construction technologies, and exclusive building materials of the leading German brands was used during an overhaul of the whole house. 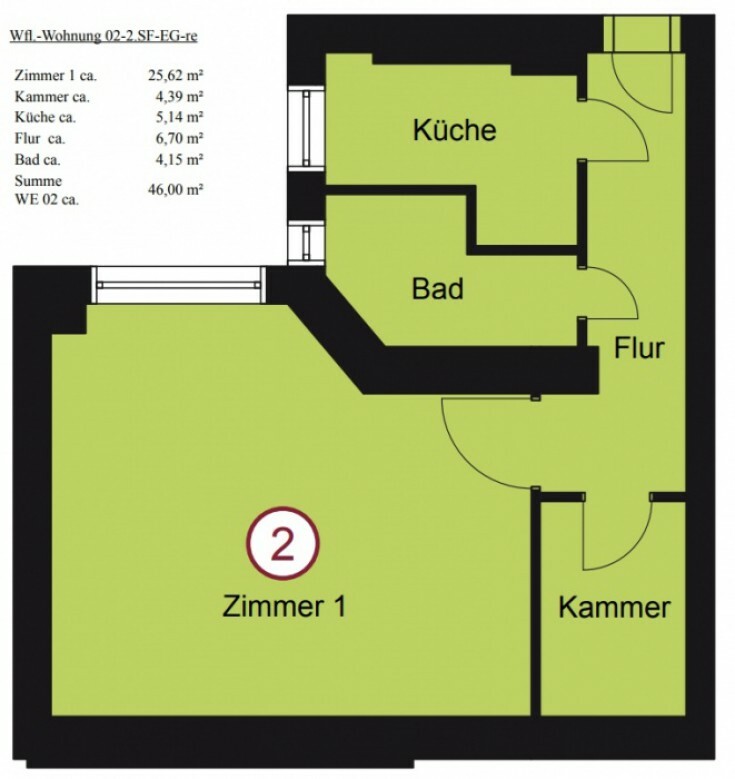 The apartment is located on the 1st floor of a 5-storey building. 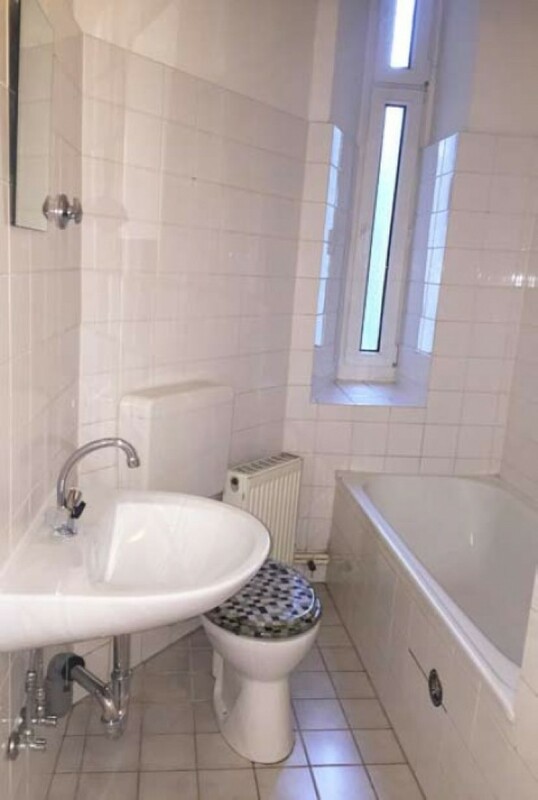 It has a room (25.62 m2), a kitchen (5.14 m2), bathroom (4.15 m2), hallway (6.17 m2) and a storage room (4.39 m2). The apartment is in excellent condition. 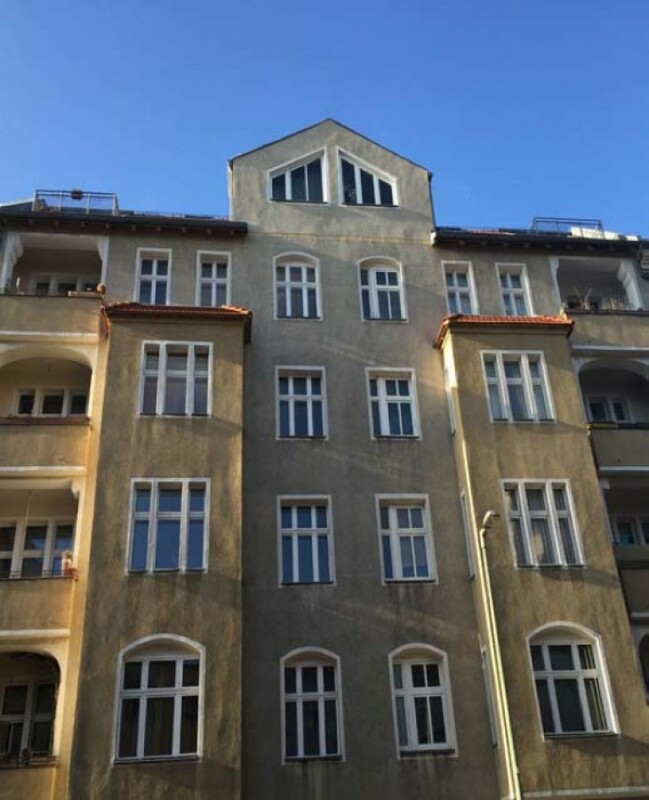 The property is located in the Moabit area near the city center. All the necessary locations such as supermarkets, pharmacies, restaurants and banks are within walking distance. 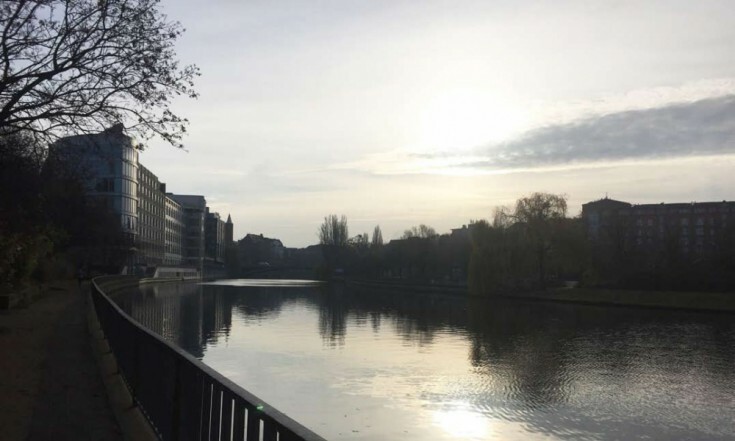 The residential building is located right near the Spree River. U-Bhf and S-Bhf Metro Stations are a 10-minute away walking. 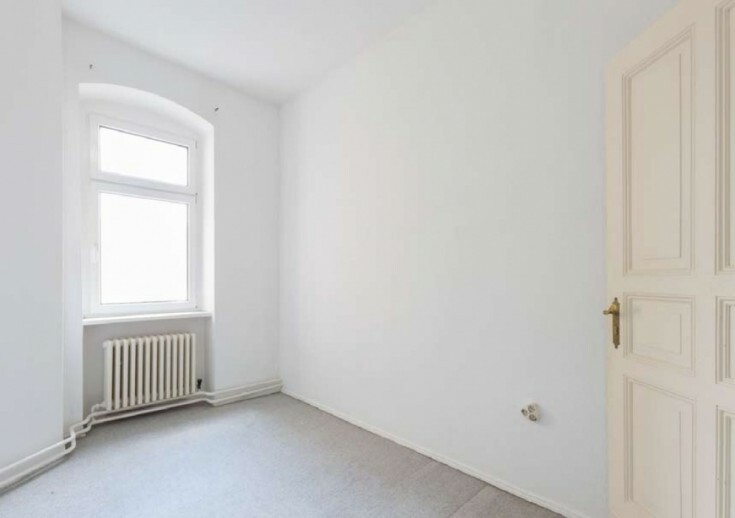 Do not miss a unique opportunity to have -bedroom apartment in Berlin!